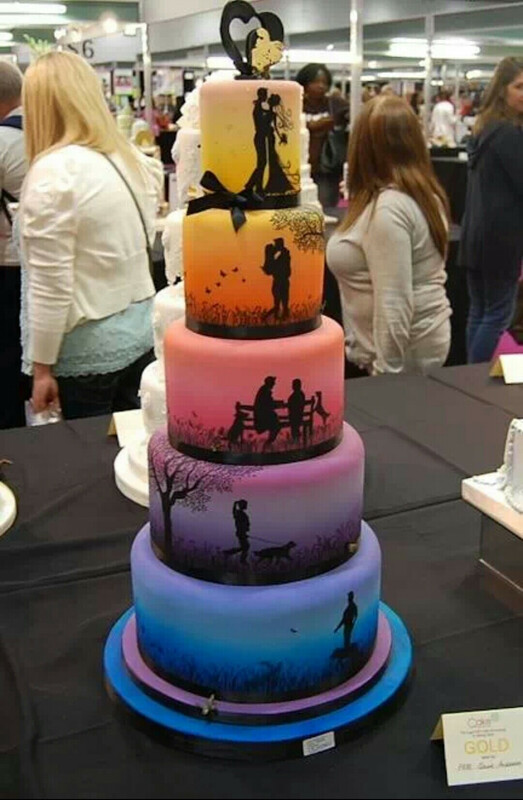 OMG I WISH I WOULD HAVE SEEN THIS BEFORE I GOT MARRIED!! 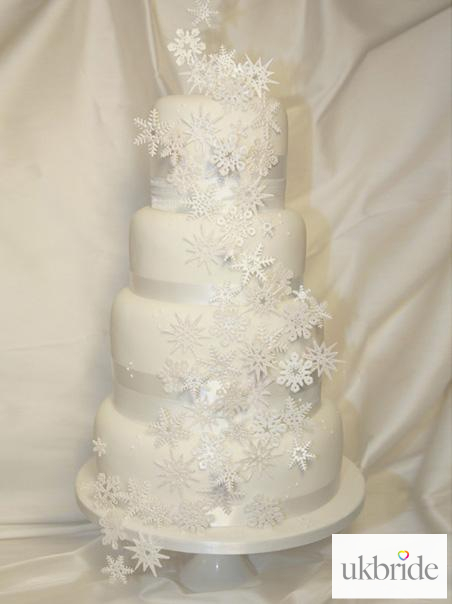 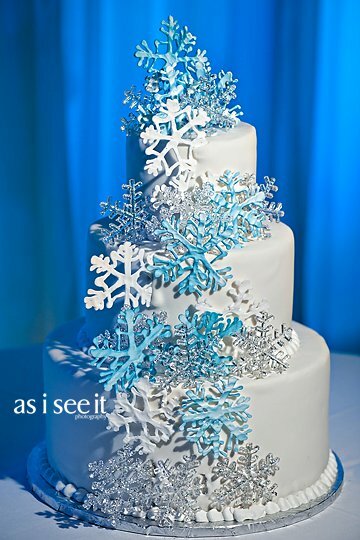 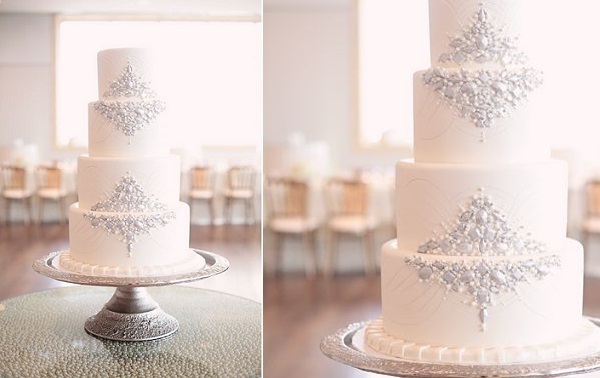 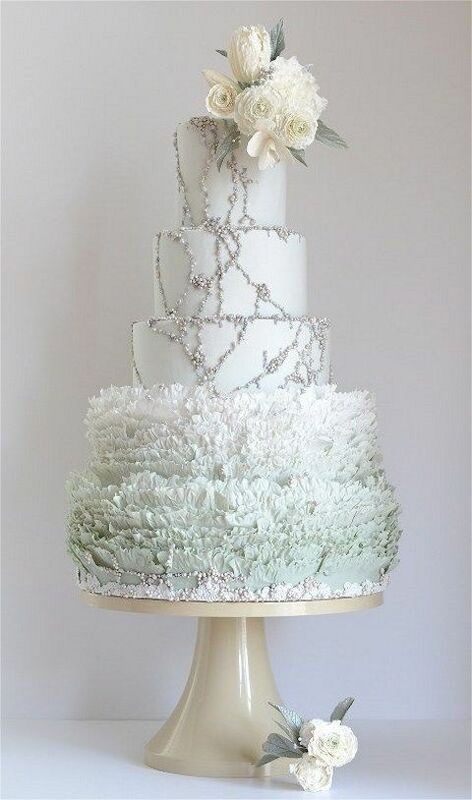 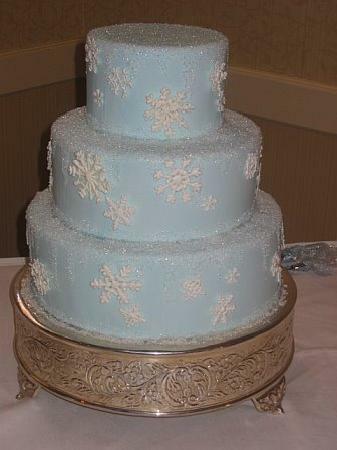 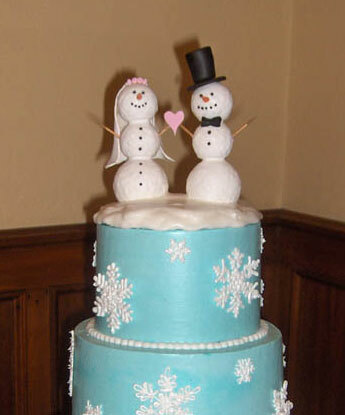 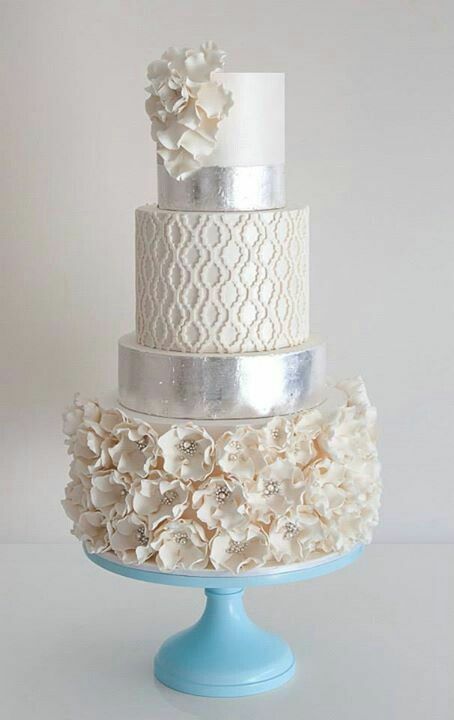 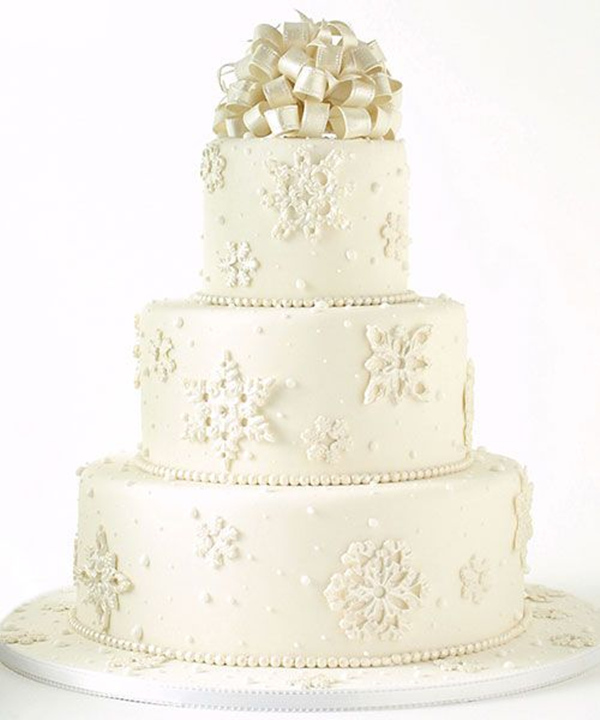 Like a snow ice fantasy come true, this cool winter wedding cake brings chills of divine inspiration to our souls. 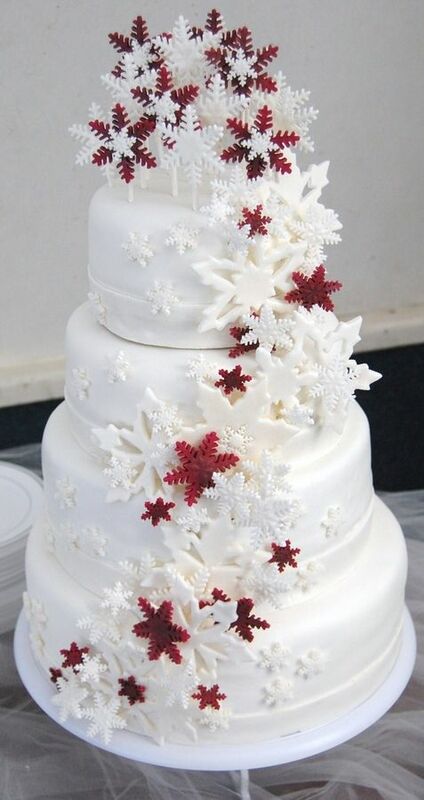 So cool... so winter! 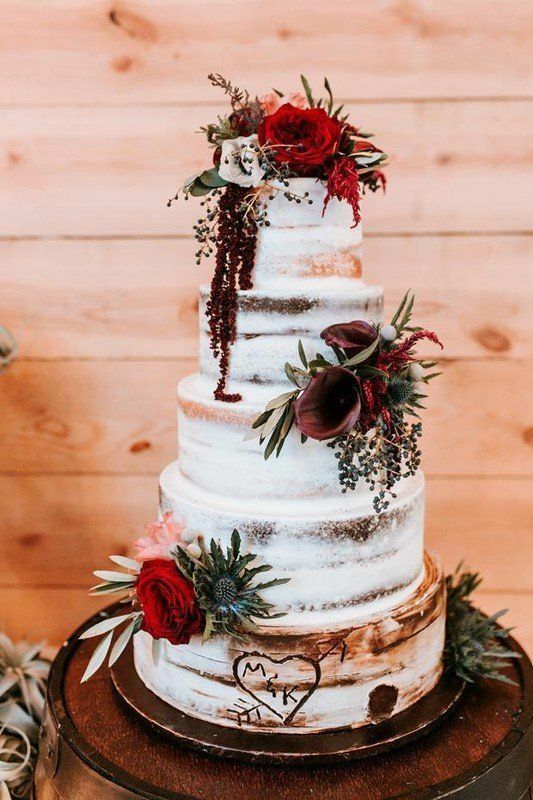 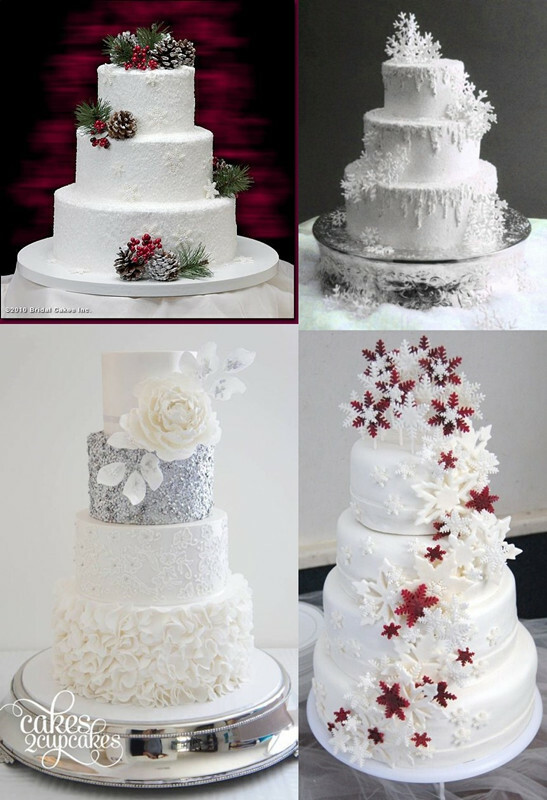 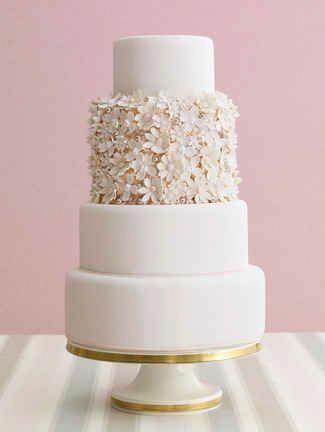 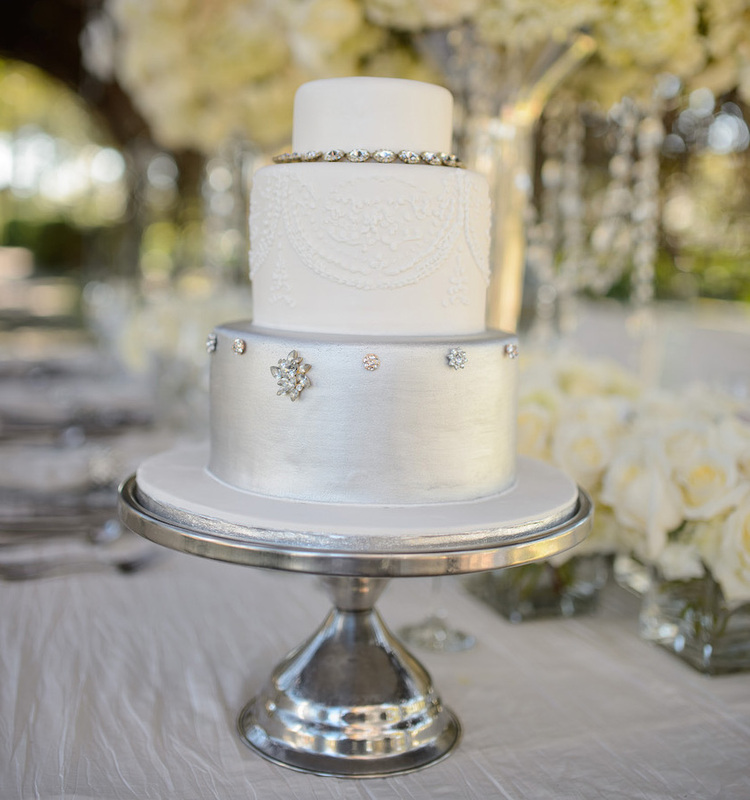 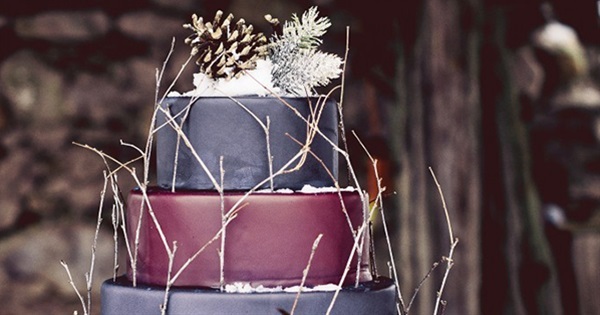 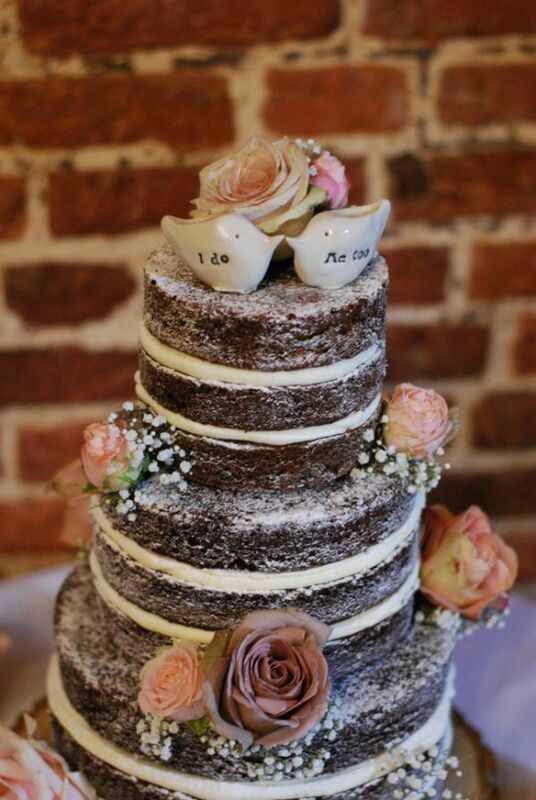 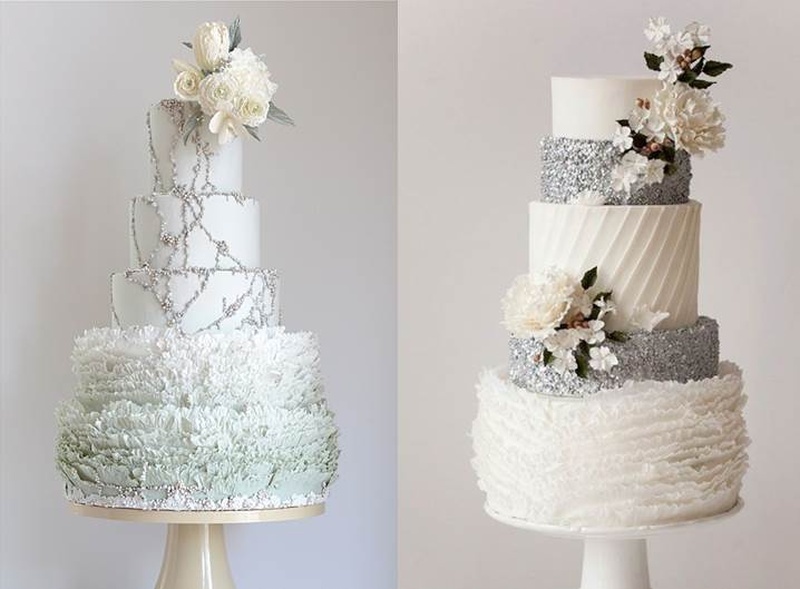 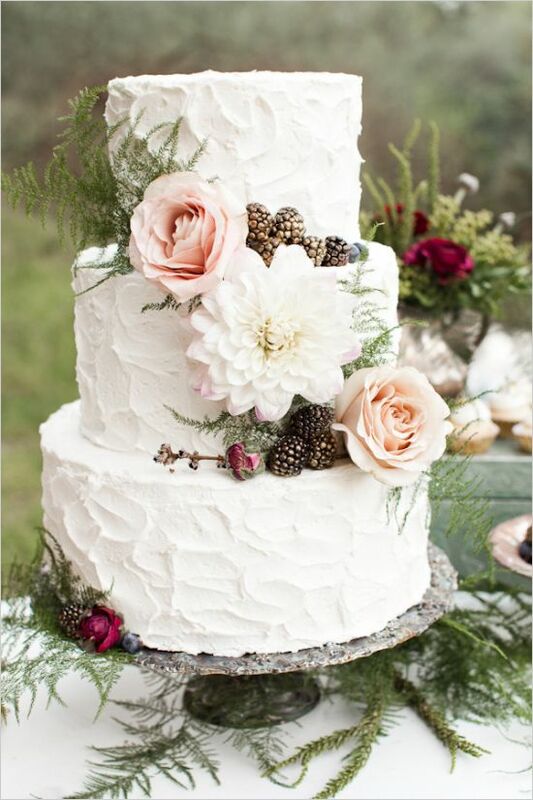 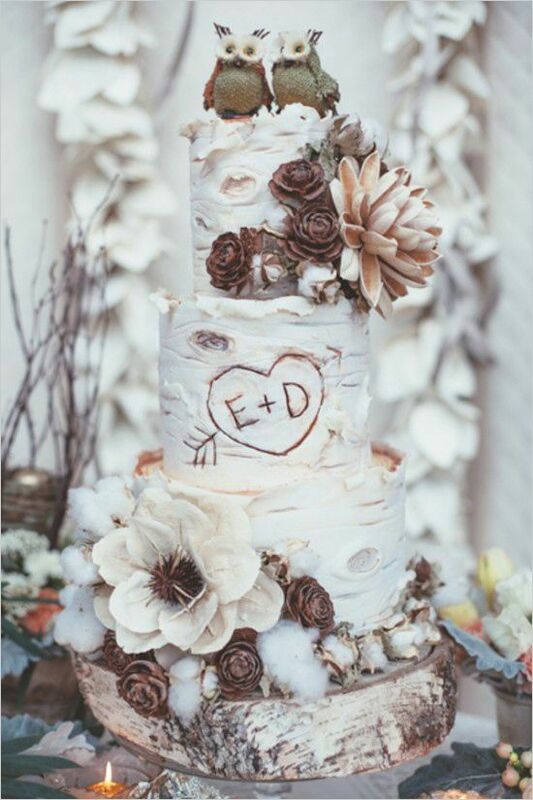 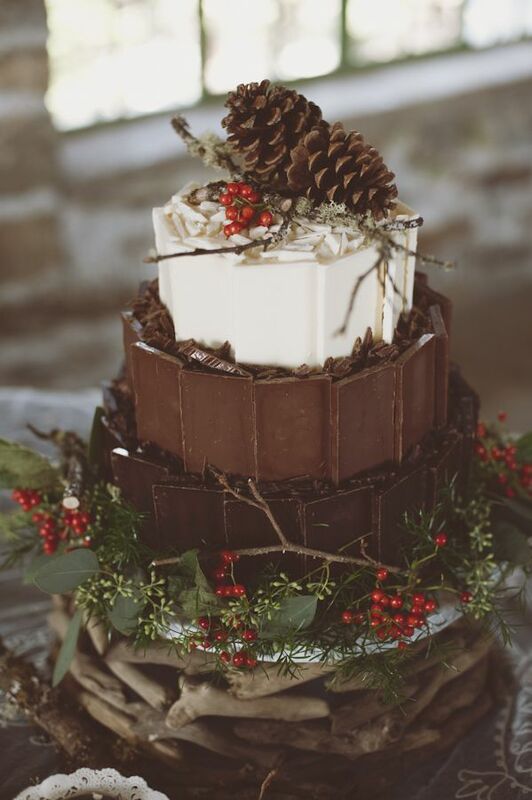 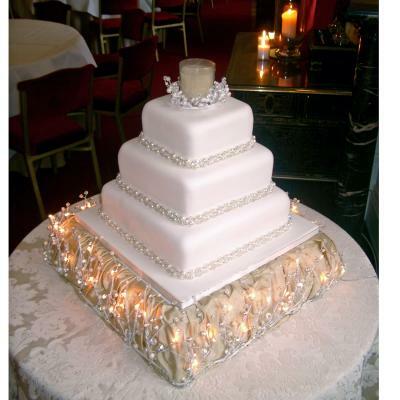 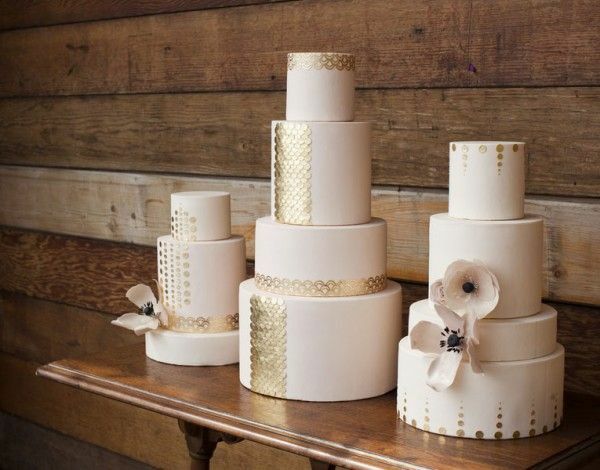 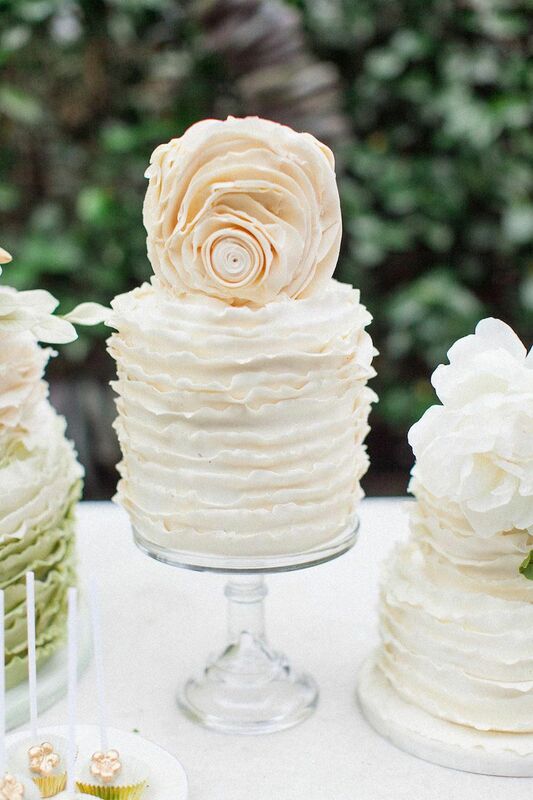 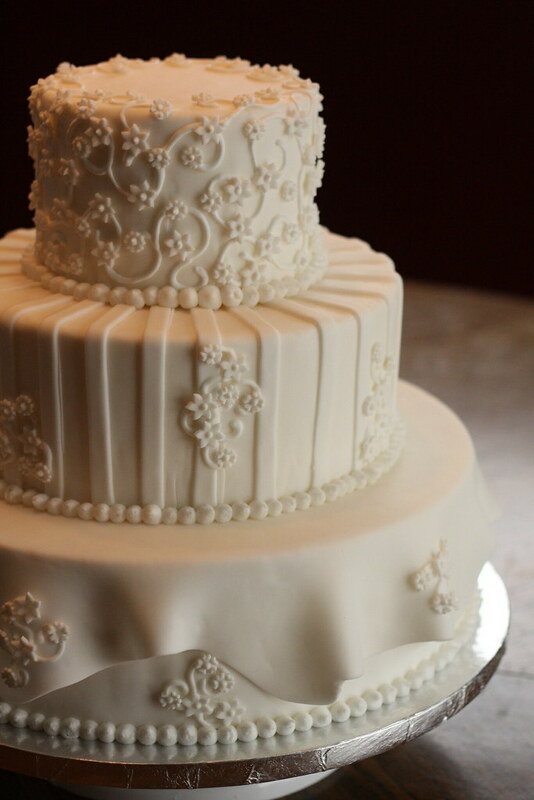 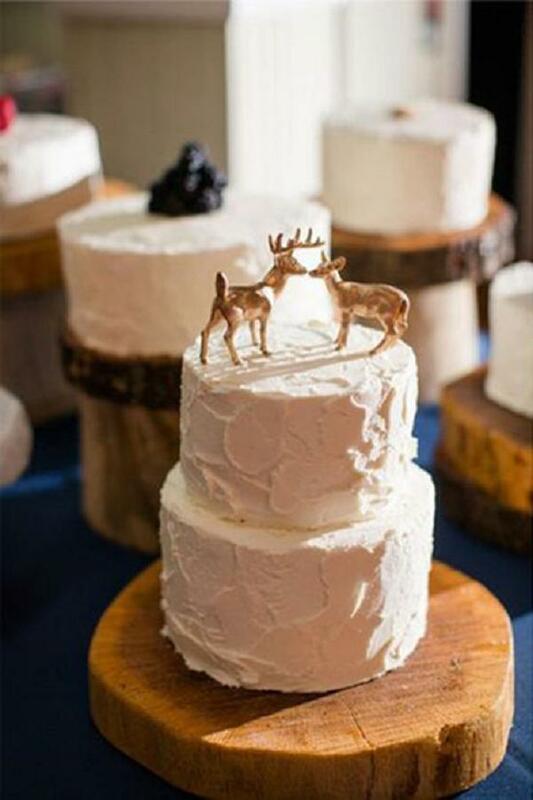 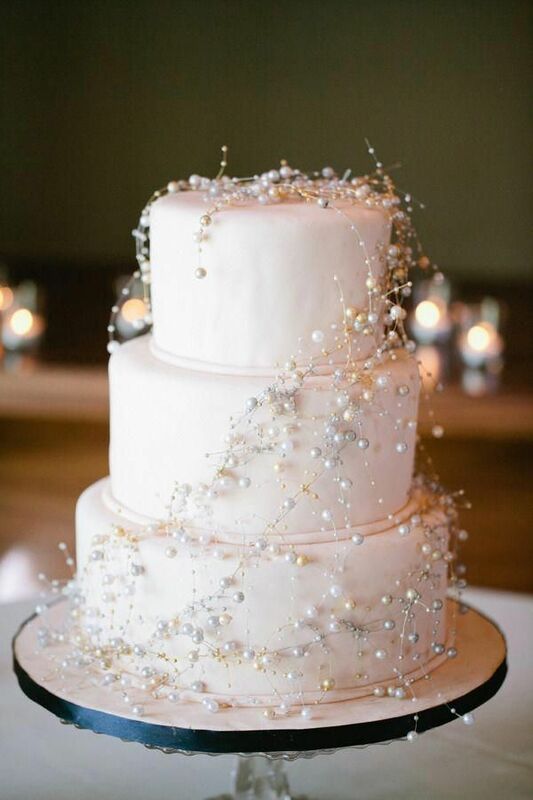 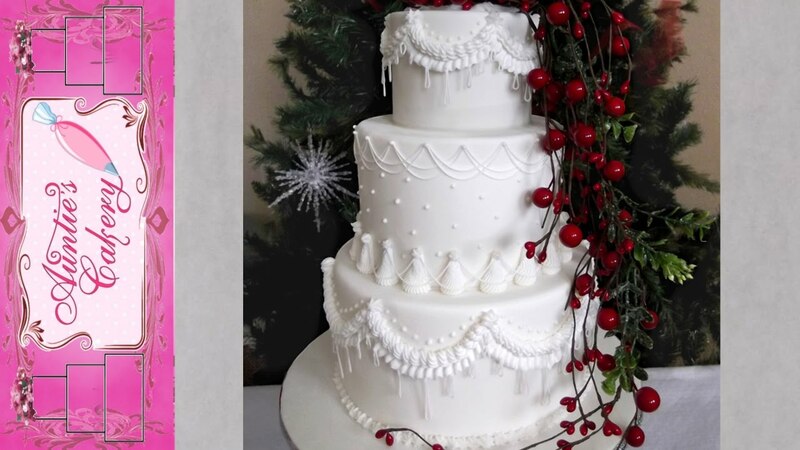 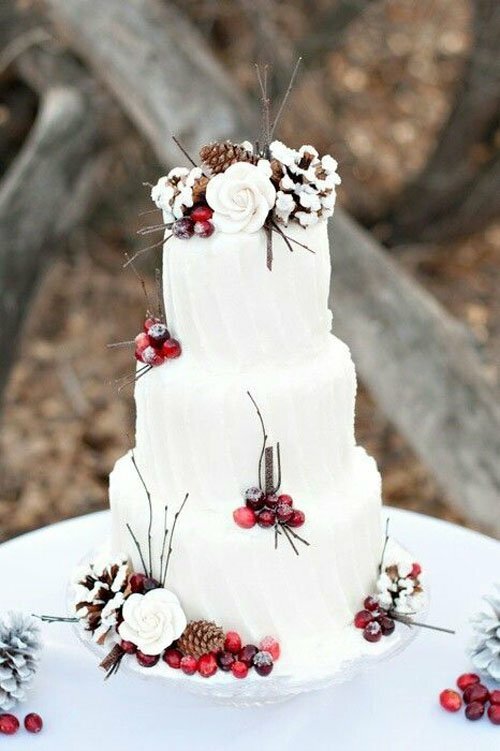 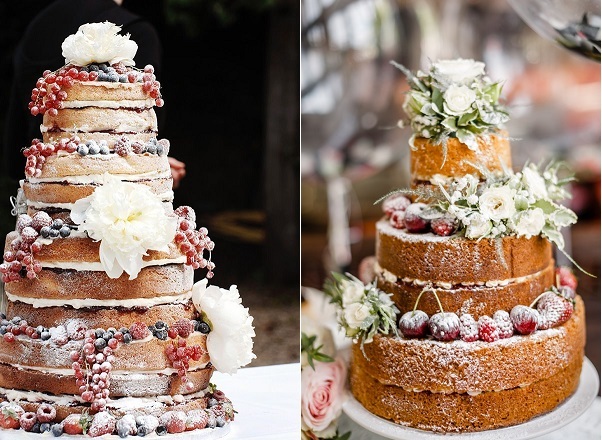 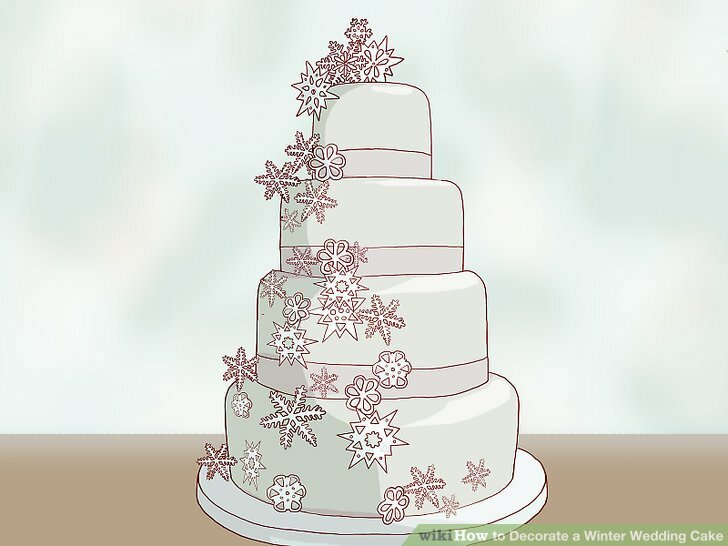 Image 6 - 2018 Winter Wedding Cake Trends in Cakes + Food.